Collects JUSTICE LEAGUE #13-17 and AQUAMAN #15-16. Ocean Master leads the undersea forces in an attack on the United States! 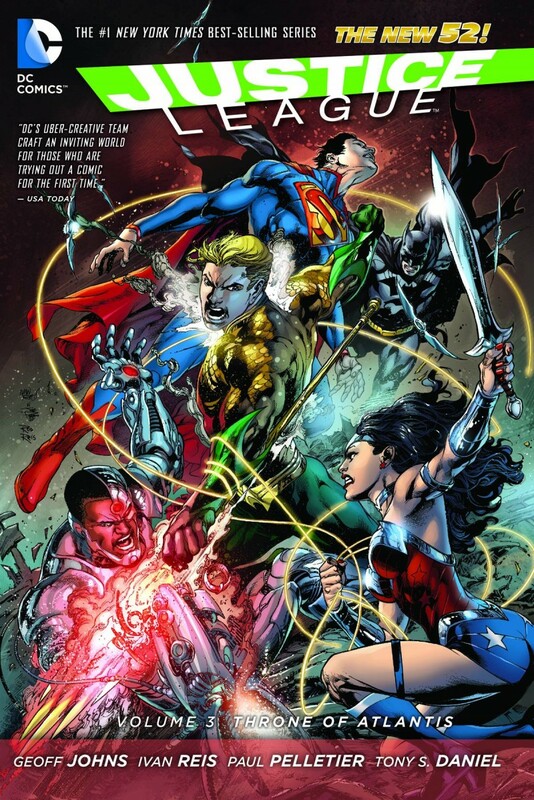 The Justice League must turn back the tide, but how can they save the world from annihilation?